Wow, it’s crazy to think that a new year is almost here. It feels like this year, and all its resolutions, just started! 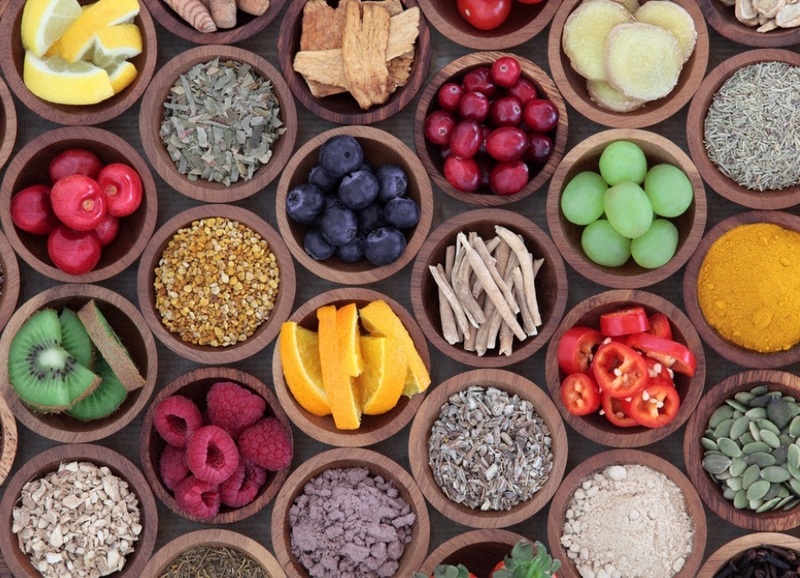 If you’re anything like me, you love the thought of a new year and a fresh start. 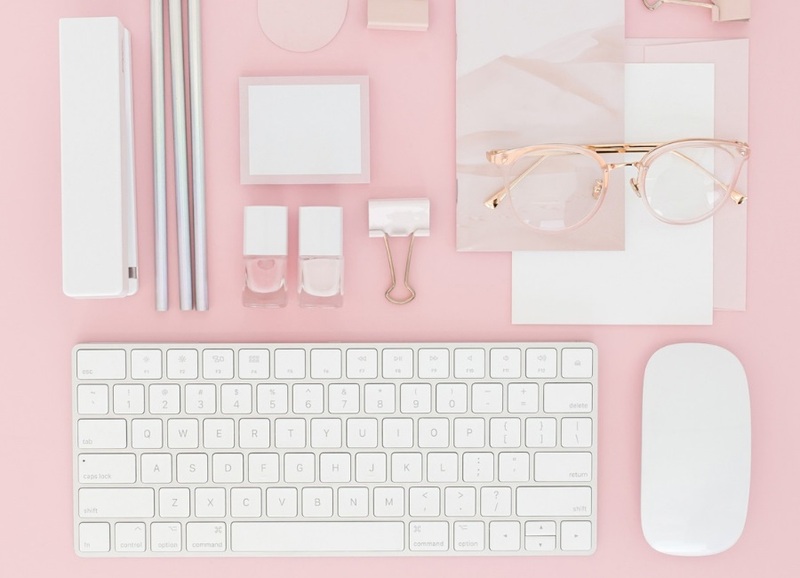 You relish preparing for the new year by getting motivated, learning new things, and finding inspiration to achieve more than you have before. 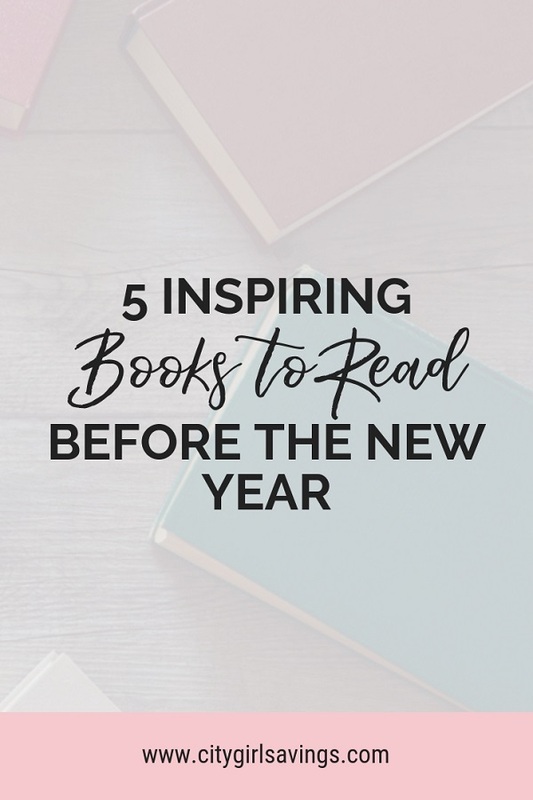 These 5 inspiring books to read before the new year will hit the spot! 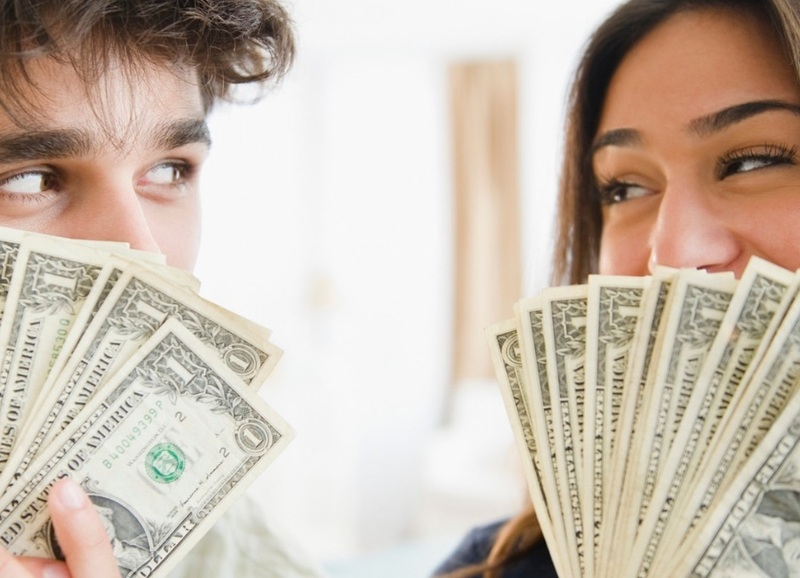 In You are a Badass, success coach Jen Sincero shares how to change your self-sabotaging beliefs, create a life you love, and start making the money you deserve. 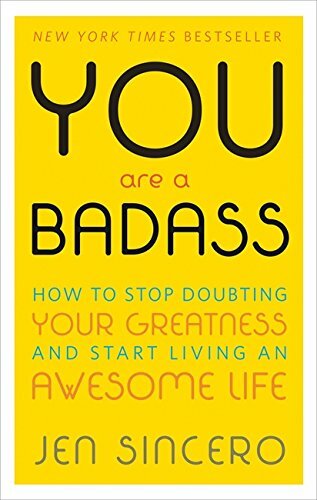 If you want a book that gives you realistic examples, how-to approaches, and is entertaining to read, You are a Badass is the one. 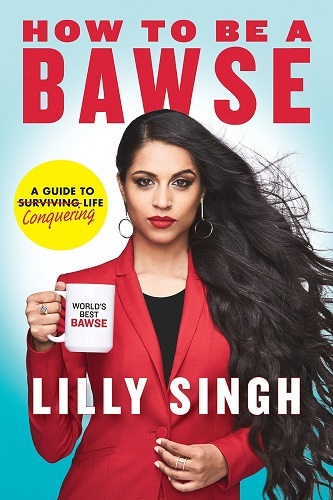 People’s Choice Award winner for Favorite YouTube Star Lilly Singh delivers How to Be a Bawse. 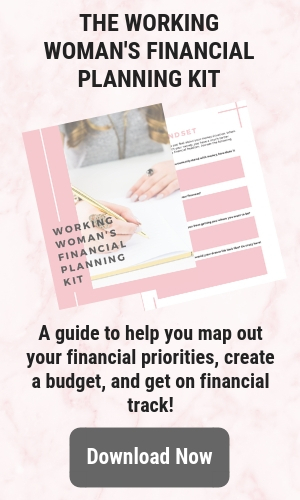 In this best-selling book, Lilly shares the lessons she has learned and the tools she used to become the success she is today. 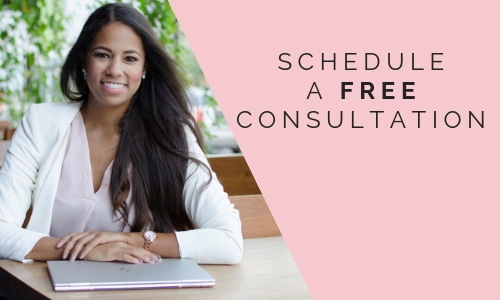 Lilly preaches 50 rules, like getting over FOMO (fear of missing out), to help you take control of your life. 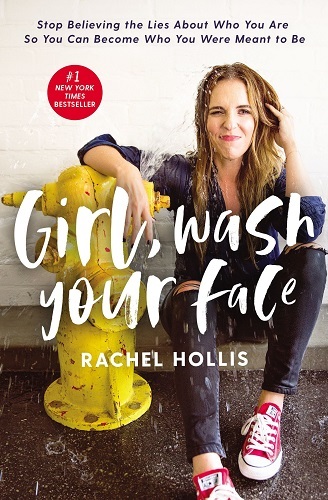 Media company founder and CEO Rachel Hollis created Girl, Wash Your Face to share all of the lies she told herself on her journey to success. In this relatable read, you will hear one woman’s story and admire her honesty. 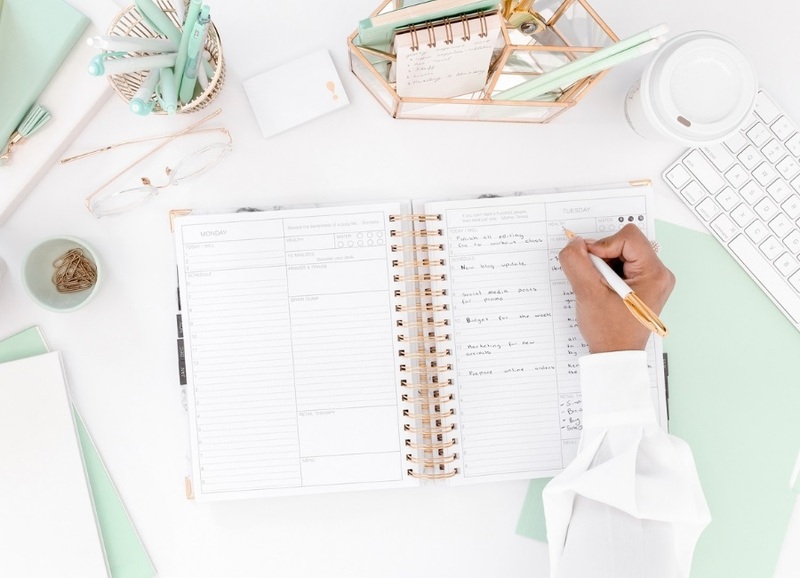 It will get you thinking about your own self-sabotaging views and help you accept who you are and where you’ve come from. 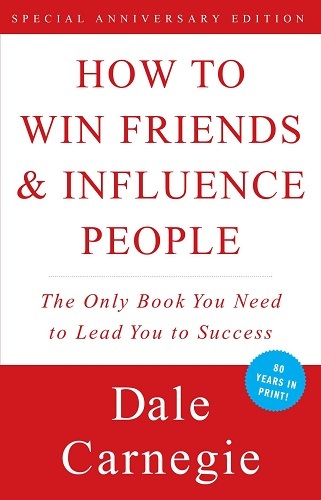 In this oldie, but goodie read, How to Win Friends and Influence People teaches you everything you need to know to make people like you, win people over to your way of thinking, change people and situations to your favor, and more. 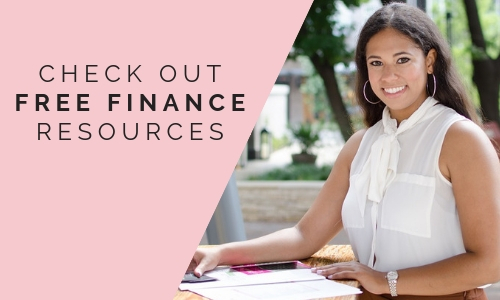 All to help you succeed in your life and career. Mark Manson challenges the normal “positive thinking” approach in The Subtle Art of Not Giving a F*ck and preaches the act of embracing our fears and faults to move into a better life. 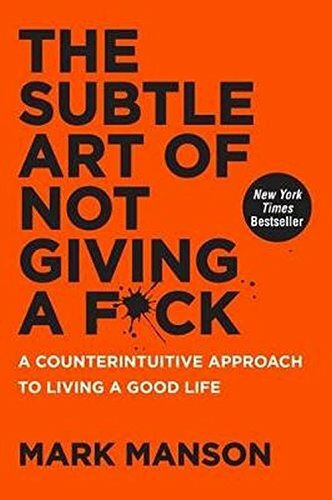 This book challenges you to think about the status quo and ponder what you really should be giving a f*ck about in your own life. 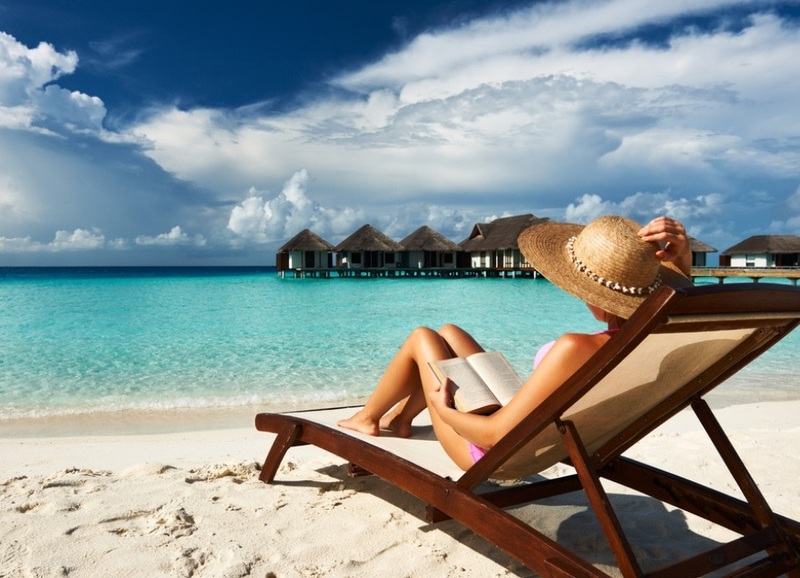 As the new year approaches, some if not all of the books listed above should be on your must-read list! 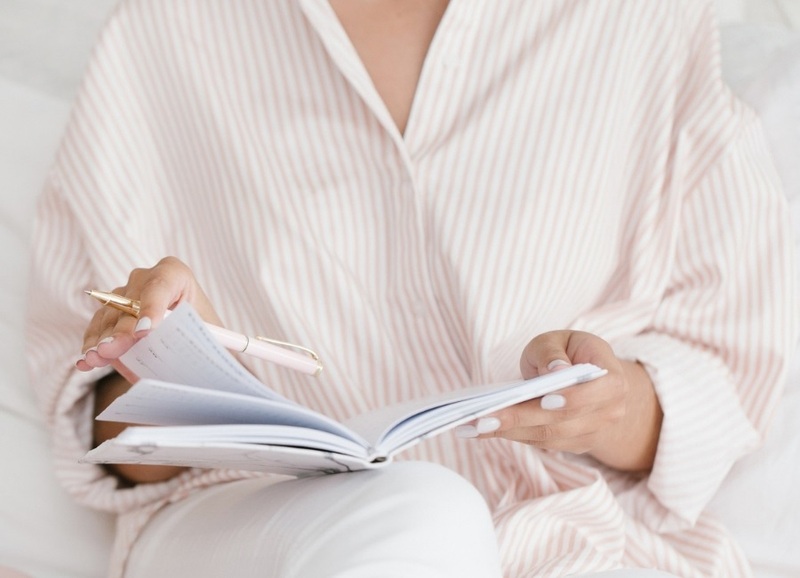 These books will get your mind ready for a fresh start, new goals, and an inspiration to achieve those goals. Have you read any of the books listed above? If so, what did you think about them? 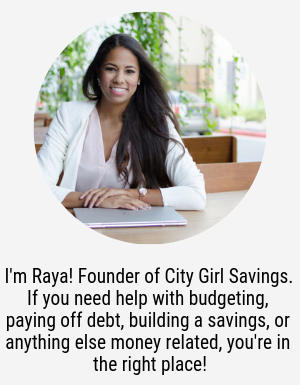 Post a comment below to share!